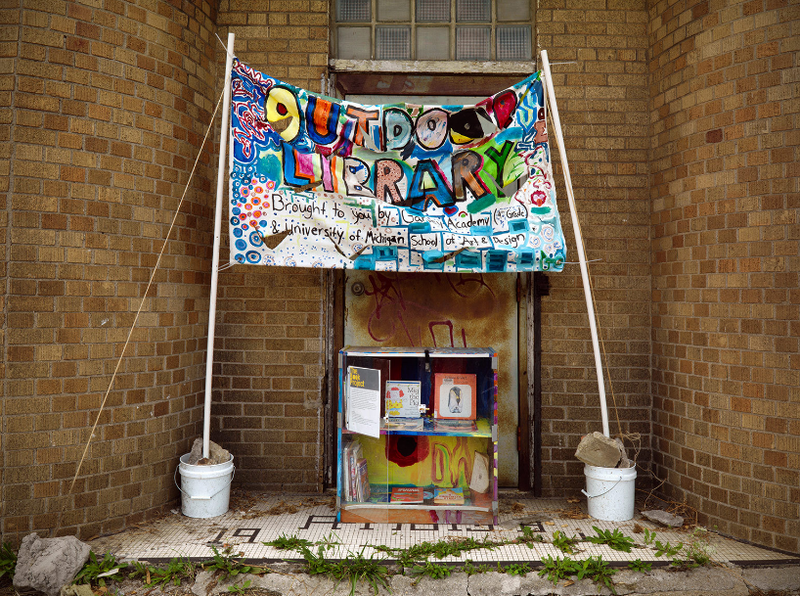 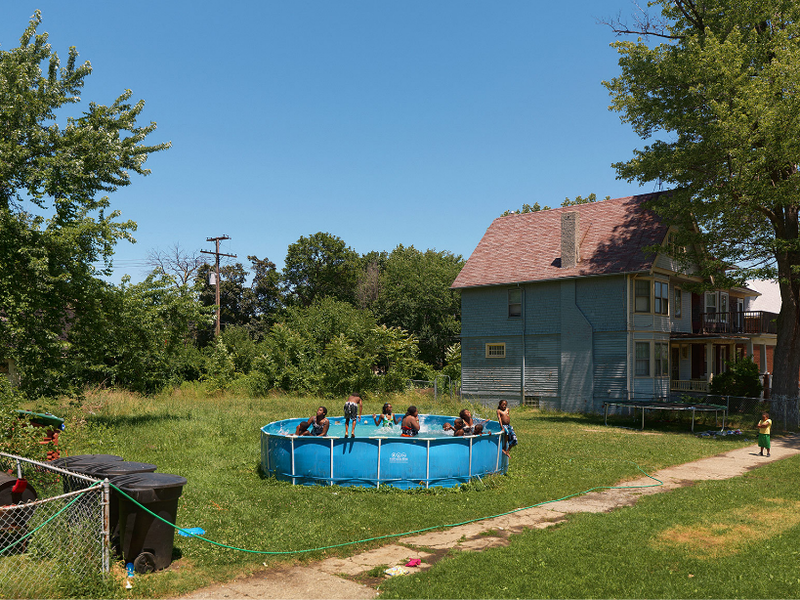 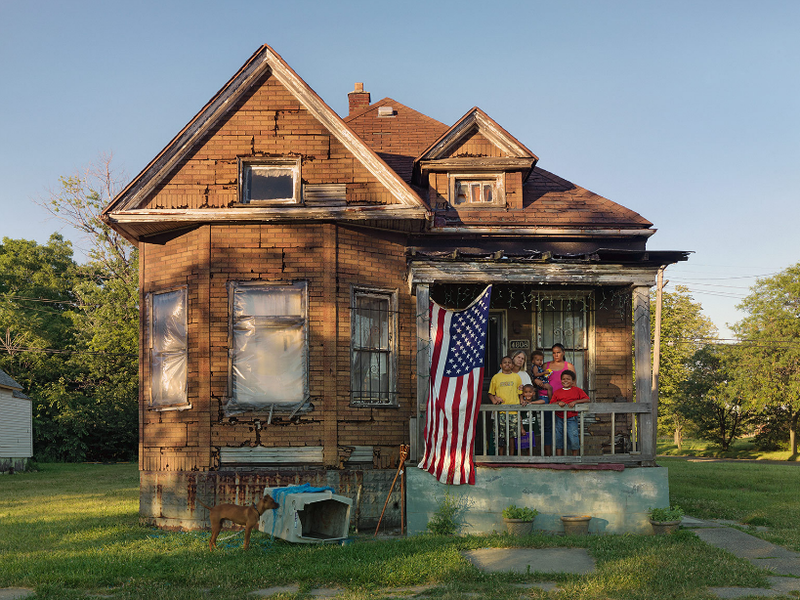 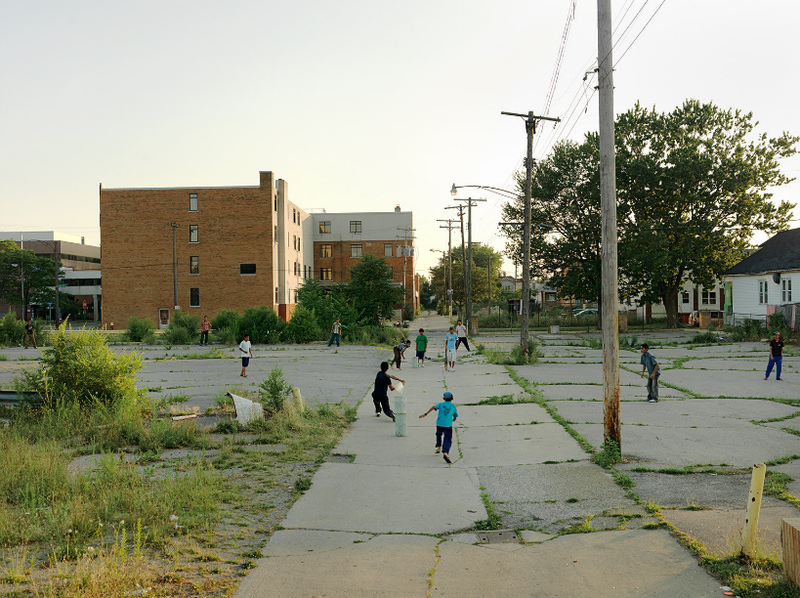 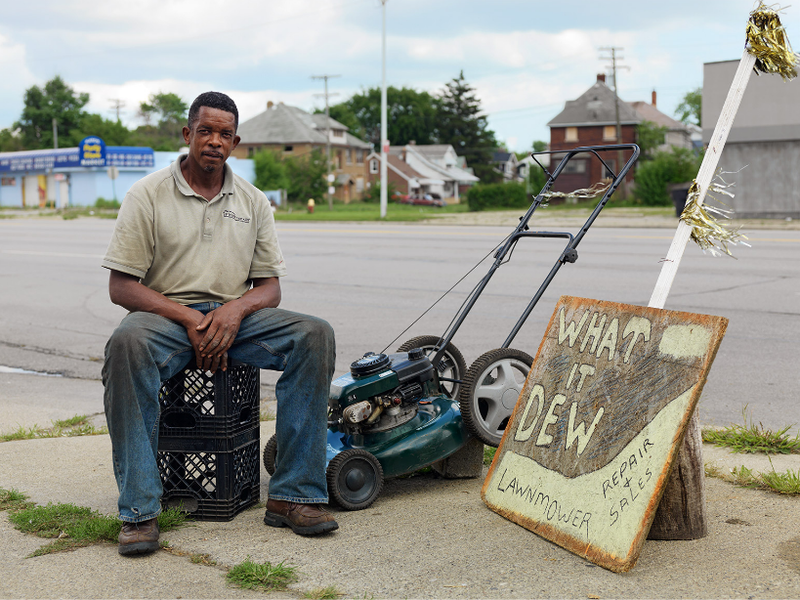 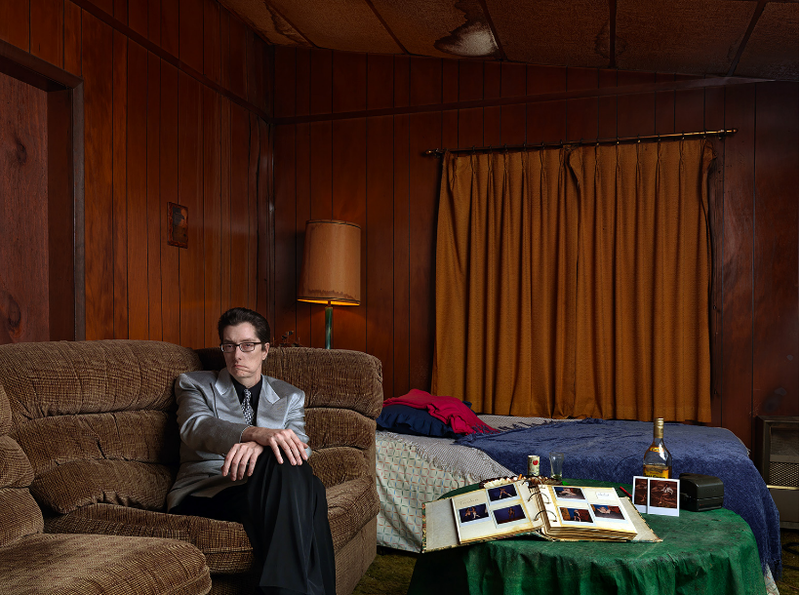 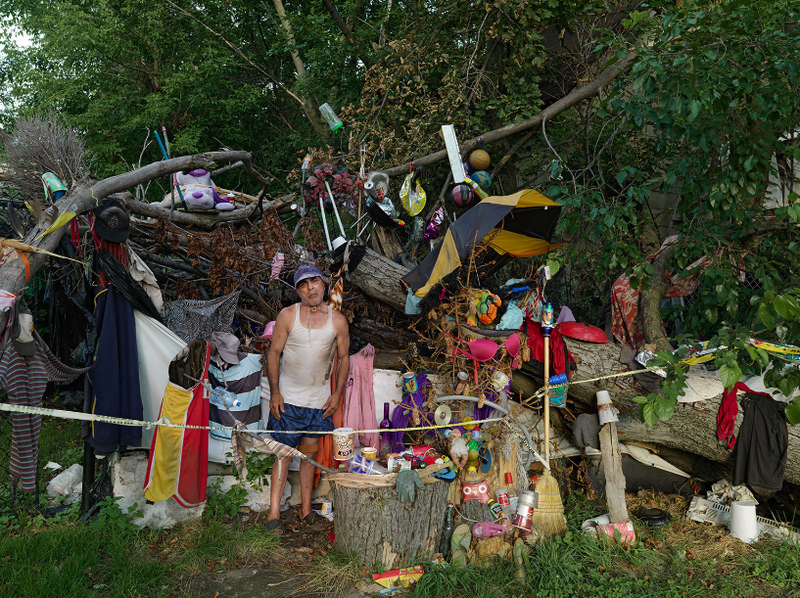 Unbroken Down is an attempt to set the photographic record straight by Dave Jordano; he believes that Detroit is more than a tale of decline and images of the associated urban decay. 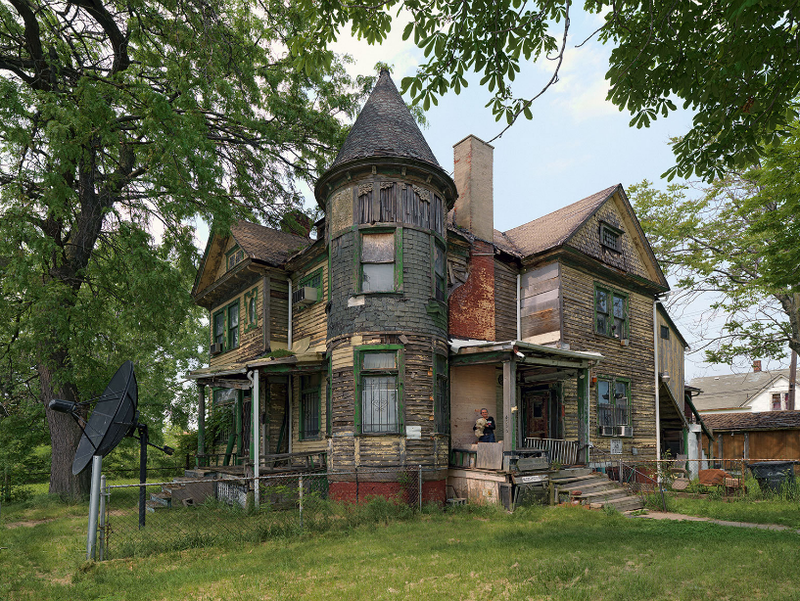 Yet, a lot of celebrated photography projects made in Detroit recently have focused on ruination as if the apocalypse passed through and kept going. 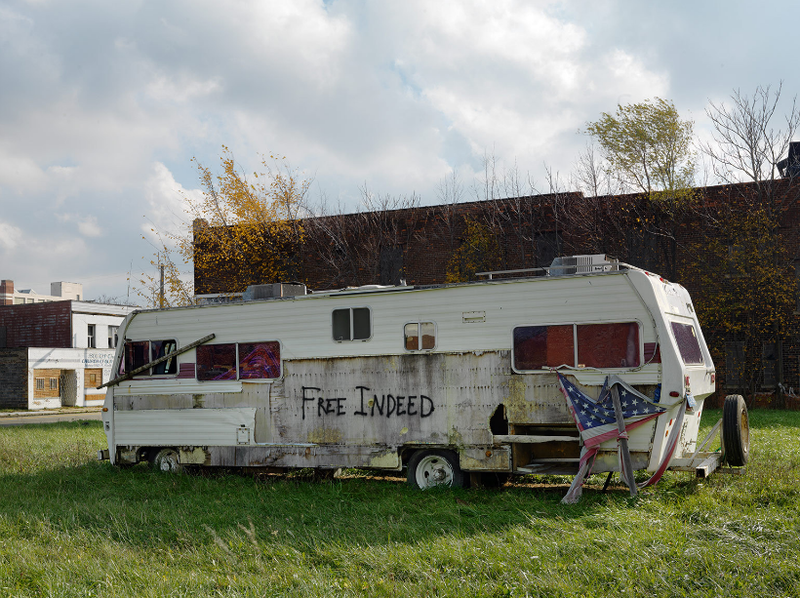 You are currently reading Unbroken Down by Dave Jordano at home.